your digital message to life. Are they on a phone, a tablet, a laptop? No matter. adapt to whatever window they're looking through. Building a digital strategy is hard. With Raven, you never face it alone. Design, coding, hosting. We got this. Let us build you something amazing. Raven Creative has delivered thousands of projects. Our 20 years of digital design, programming, content management and hosting experience are ready to work for you. We’ve been around that long because we don’t promise what we can’t deliver. And we always deliver…on time and on budget. Our snarky band of misfits serves a wide range of clients including: consultants, not-for-profits, universities, government, local businesses and many more. Regardless of the size of your project, it deserves the best design and technology solutions we can offer. 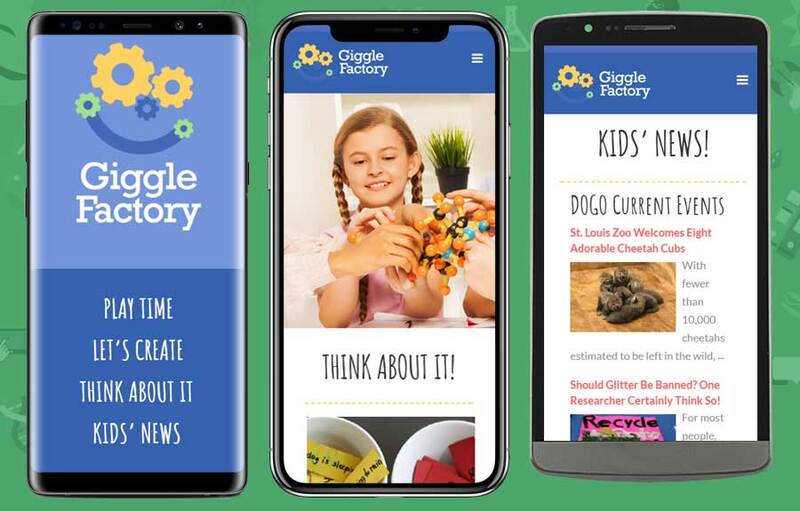 We've designed and delivered everything from responsive websites to mobile apps, member extranets, custom software, corporate identities, a newspaper and even a game. Whether your project is a WordPress site or a custom CMS for your company, we have the design and programming skills to get the job done. “Think left, think right. Think low, think high. Design is often a complex mix of visuals, technology, marketing, entertainment, community, and data. That’s a lot of moving parts to manage. Raven offers end-to-end solutions that ensure all those pieces play nice together. Below are some of the services we offer. Some projects we design and build, start to finish. Others we develop from provided designs and then help maintain ongoing. Either way, we’re here to help, now and over the long run. 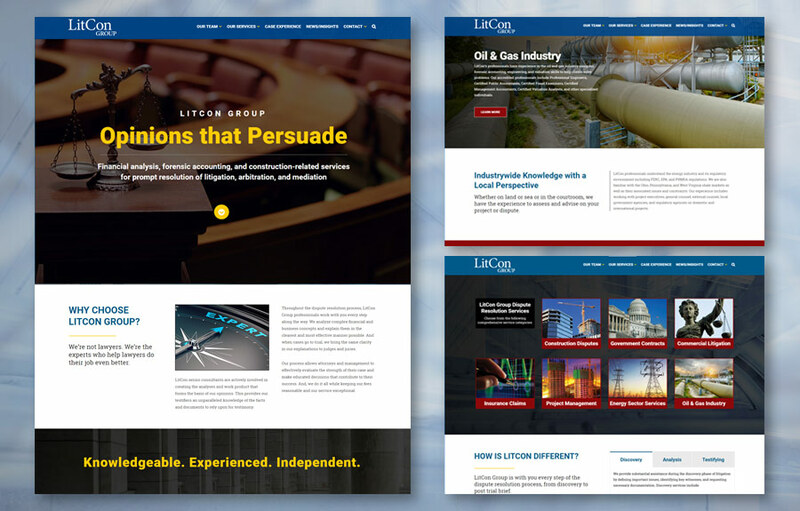 Project: A marketing website for legal experts. Project: A marketing website for a custom builder. Project: A safe site for kids to enjoy. Project: A marketing website for an IT consultant. 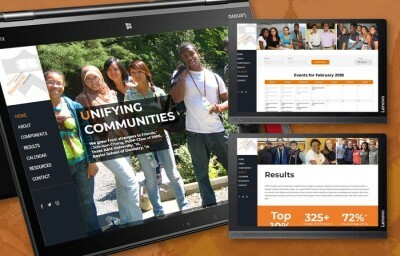 MARKETING WEBSITE Project: A marketing website for an IT consultant. 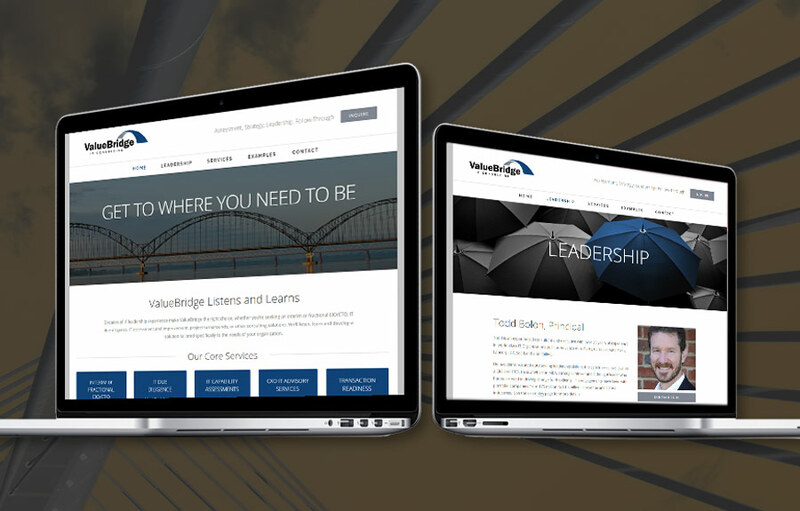 We designed, built, and maintain the site. 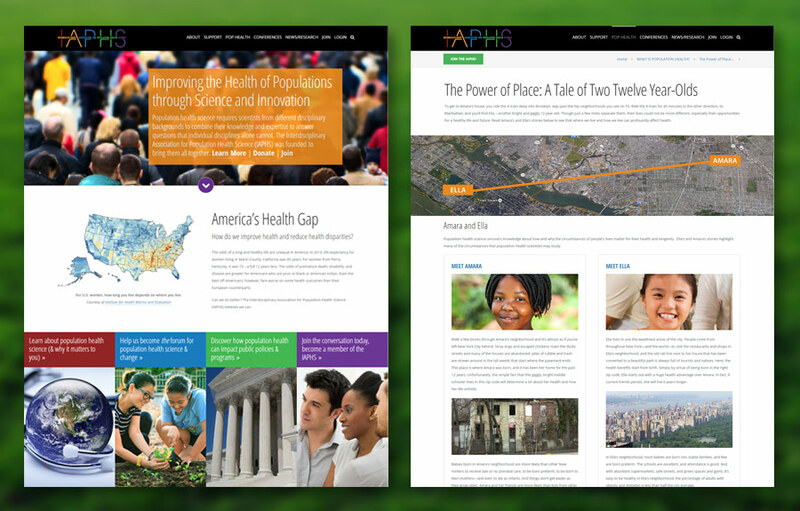 Project: A website to promote population health. Project: A web app to enable super easy installs of open source CMS software. Project: A not-for-profit site to showcase research and leadership in health policy. 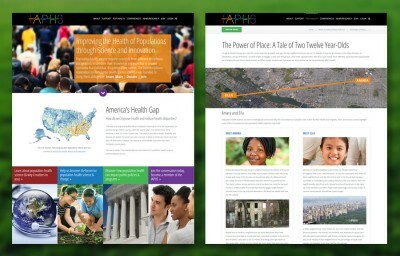 WEBSITE & EXTRANETProject: A not-for-profit site to showcase research and leadership in health policy.We designed, built and host their site and extranet. They maintain it. Project: A strategy game where scrappy nanobots colonize the land of GloWest. 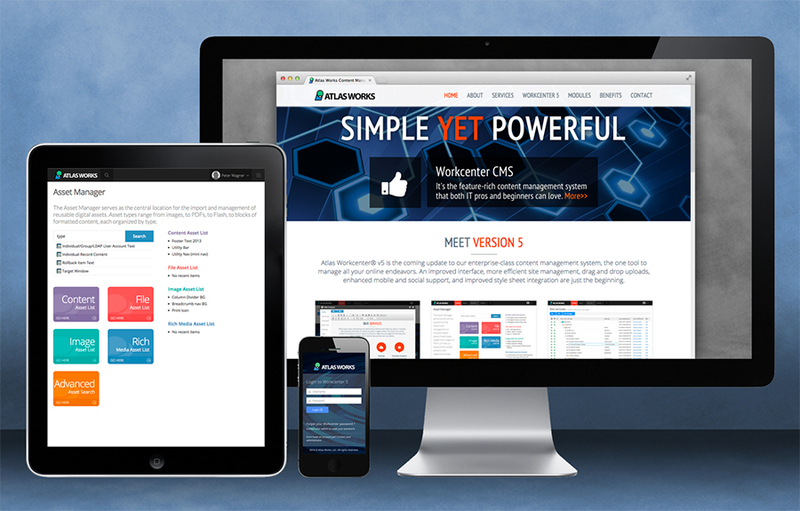 Project: An enterprise-class CMS for managing web and mobile content. SOFTWARE UI/UX Project: An enterprise-class CMS for managing web and mobile content. 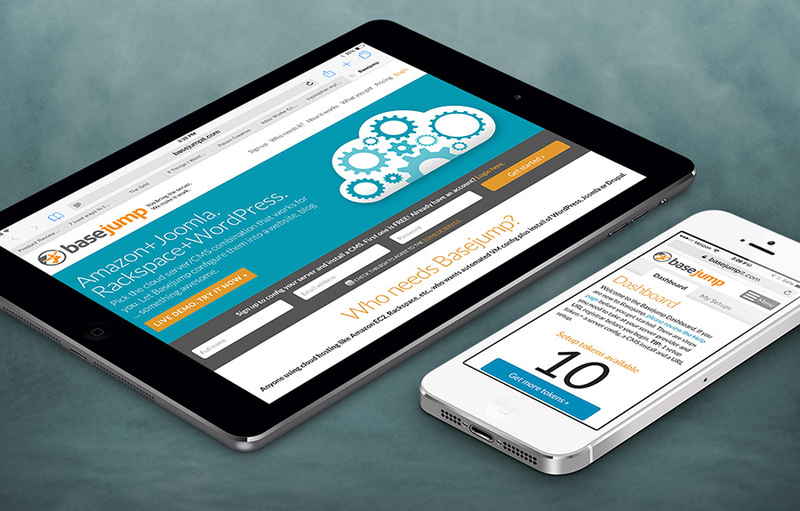 We refreshed the site and CMS interface by adapting an existing framework. 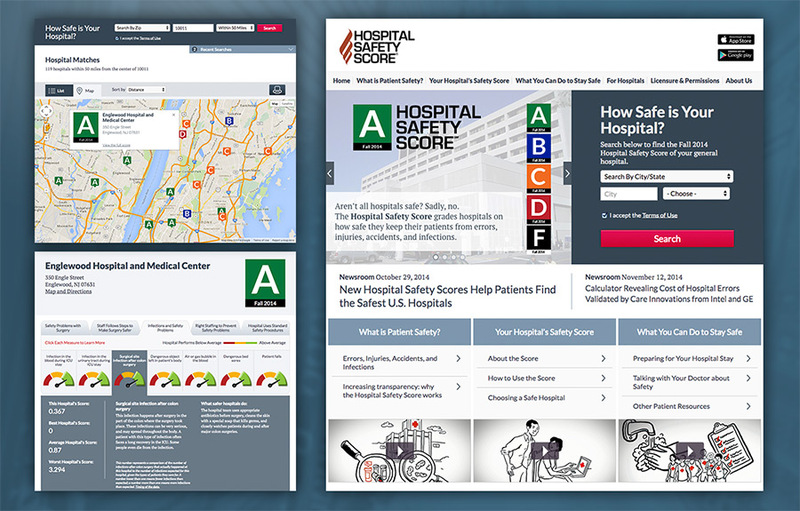 Project: A scoring and information site dedicated to patient safety at hospitals. DATA-DRIVEN WEB APP Project: A scoring and information site dedicated to patient safety at hospitals. They designed it. We built it, integrated the CMS, and host it. Project: A RSS-fed news and information portal featuring top providers. 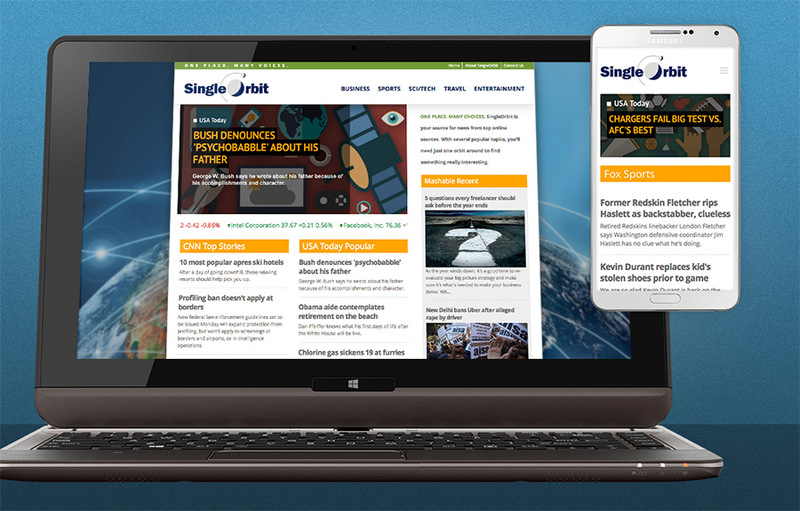 NEWS WEBSITE Project: A RSS-fed news and information portal featuring top providers. 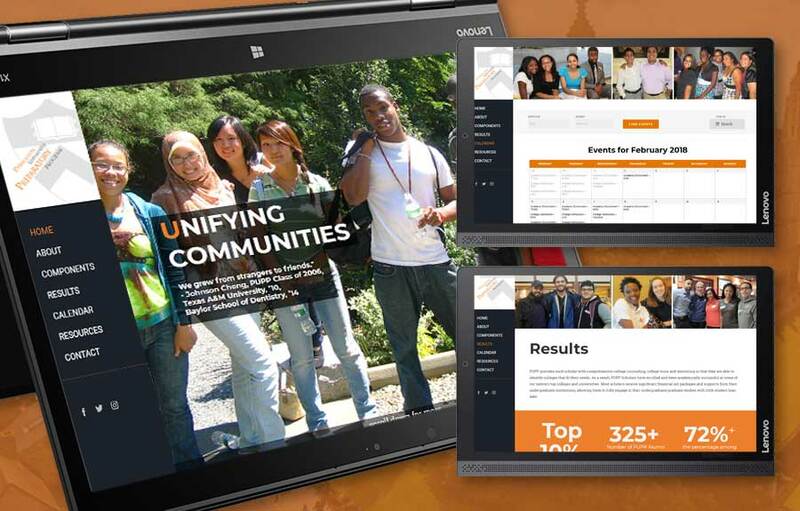 We designed it, built it, integrated the CMS, and host it. Project: A social website for uploading photos and adding funny notes. PHOTO SHARING WEBSITE Project: A social website for uploading photos and adding funny notes. 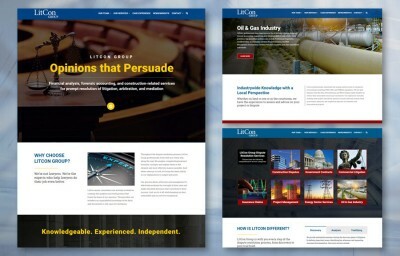 We designed it, built it, integrated the CMS, and host it. 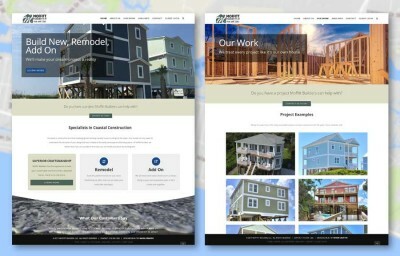 Project: A website for renting beautiful beach houses on Oak Island, NC. 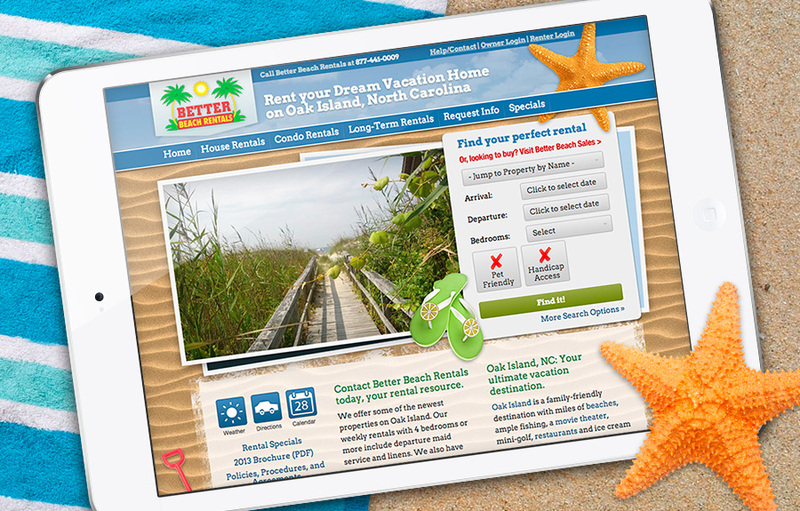 BEACH RENTAL WEBSITE Project: A website for renting beautiful beach houses on Oak Island, NC. 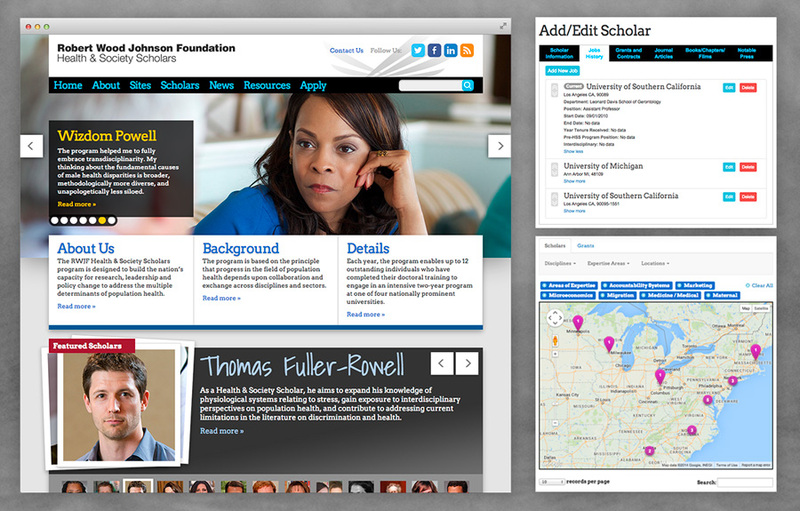 We designed it, built it, integrated the CMS, and host it. Project: A scored survey to improve employee health and reduce costs. 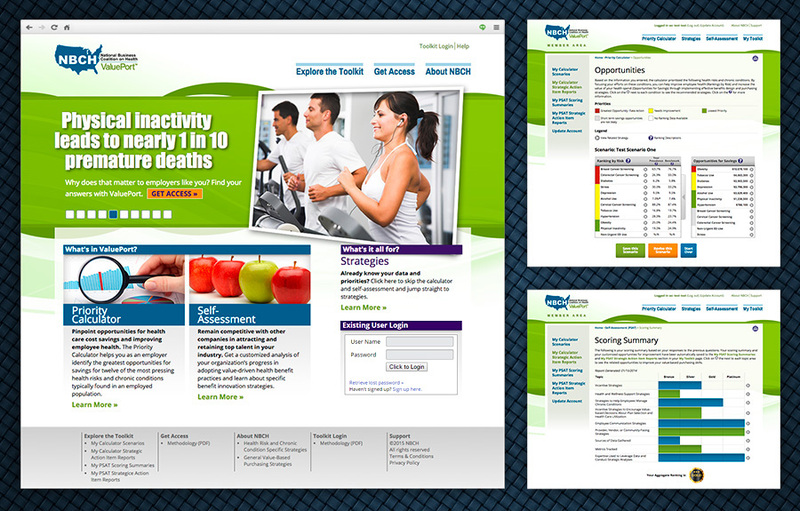 HEALTHCARE WEBSITE Project: A scored survey to improve employee health and reduce costs. 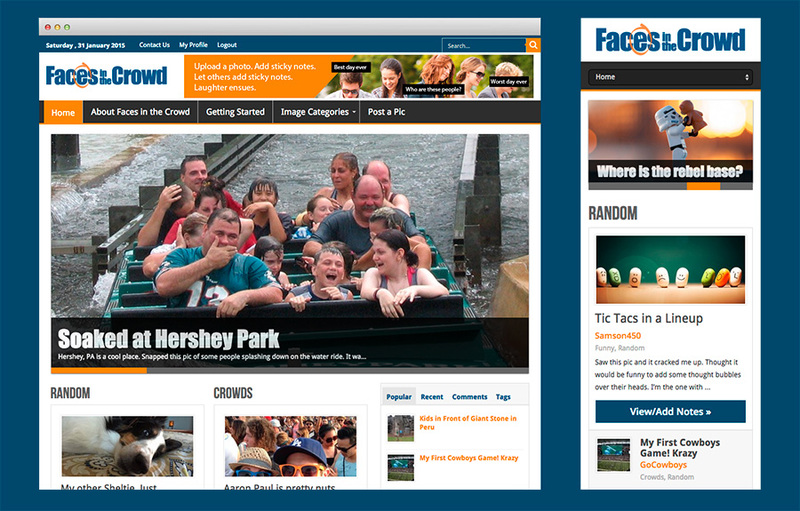 We designed it, built it, integrated the CMS, and host it. Some of Raven’s clients are tiny. Some are giant. They’re all important to us. Every client gets our best effort and a finished product that’s shiny and significant. Tell us something about your project below and then let’s talk about where you are and where you’d like to be.